Imprint Method: 4 Color Process - Keep your gear safe and your logo on display with this custom waterproof pouch! This press and seal waterproof pouch protects your ID, fishing license and several other personal items. Made with recycled materials, each colorful pouch measures 4 x 3 and is the perfect for pocket size travel. 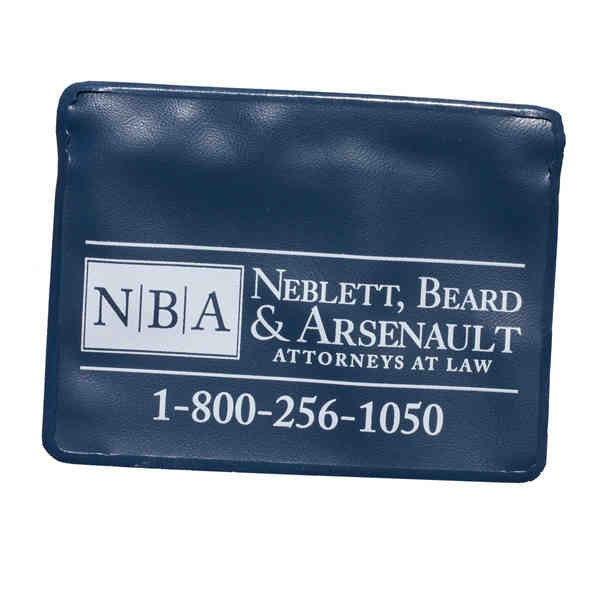 Great for travel agencies and company giveaways, this handy promotion is proudly made in the USA and is always in stock! Size: 3 " x 4 " x .01 "